South Bay Dentistry and Orthodontics: Can Invisalign and Metal Braces do the Same Things? Can Invisalign and Metal Braces do the Same Things? With the option of using Invisalign clear trays for straightening teeth, you might ask why anyone would choose traditional metal braces? While Invisalign is an excellent choice for many people, there are some situations that warrant traditional braces. A convenient benefit of dental braces is that they do not have to be removed for brushing, so there is no chance that you’ll lose or misplace your important dental appliances. As younger patients have a tendency to remove aligner trays for extended periods of time (against the advice of their dentist), delayed results and lost dental trays are often a byproduct of removable braces. Bonded brackets used in traditional braces take this out of the equation. Am I Qualified for Invisalign? Invisalign alignment trays offer a simple solution for less complex problems. For general straightening without severe overbites and tooth crowding, Invisalign is a popular treatment choice. If you are willing to wear your clear aligners for the full amount of time required, you can see great results. This makes Invisalign ideal for slightly older teen or adult patients. While Invisalign can be used in some cases of moderate alignment problems, metal braces are still the most dependable way to provide a healthy bite and beautiful smile when multiple issues are present in a patient’s dental alignment. Invisalign treatment has been proven to work well for common cases of misalignment, while providing an aesthetically pleasing option to traditional braces. However, many people, especially those who have complicated dental problems, still prefer or require dental braces. Though braces may be more noticeable, the time spent wearing them pays off well in both your appearance and overall oral health. If you are in the Gardena, California area and would like to know more about your teeth straightening options, call South Bay Dentistry and Orthodontics. Thanks very much for sharing these links. Will definitely check this out. It is advisable to choose a professional orthodontics doctor to maintain overall oral health. Really loved this post! Great information you have shared about teeth health. Now a days most of the old age people are using artificial teeth due to not proper maintenance of teeth. Thanks for discussing about this. 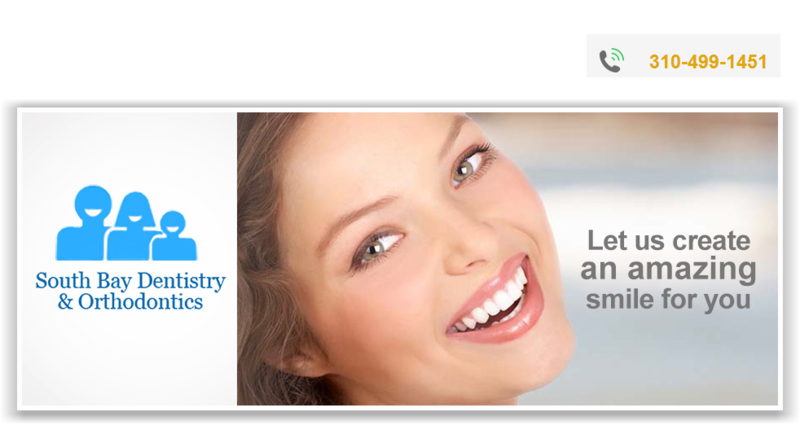 I always prefer stand alone dental discount plans in Maryland as there is no waiting period. Here memberships are effective immediately after joining. It helps a lot to save money in emergency dental treatment. Really loved this post! It is helpful to choose a professional orthodontics to maintain overall oral health. I will definitely check this out.